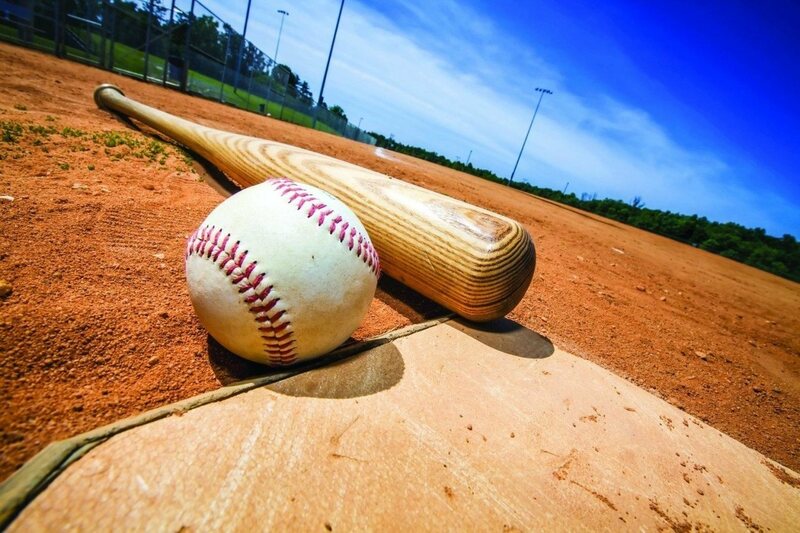 Thursday's preps: Pine Ridge beats Taylor in baseball on walkoff single BASEBALLPine Ridge 3, Taylor 2Taylor;100;100;1;;2;8;2Pine Ridge;000;002;1;;3;8;1W: Hoppe. L: Phillips. 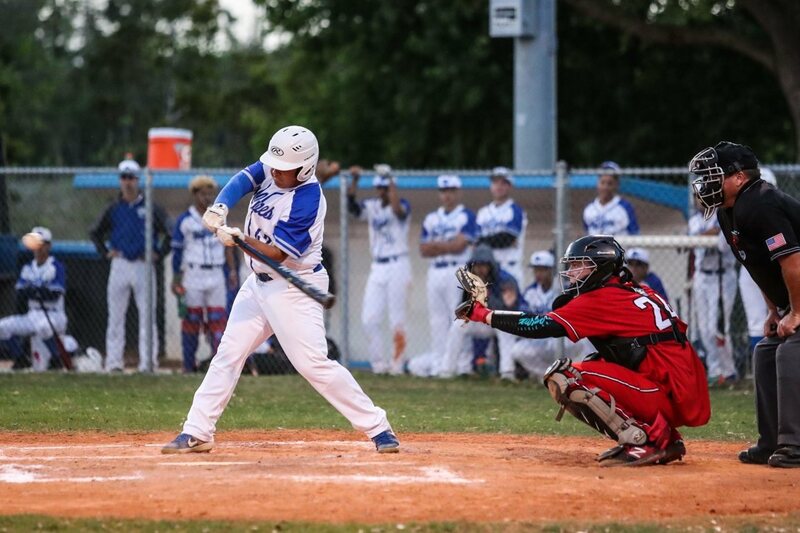 Leading Hitters: Kayden Anderson with 1 for 3 with. 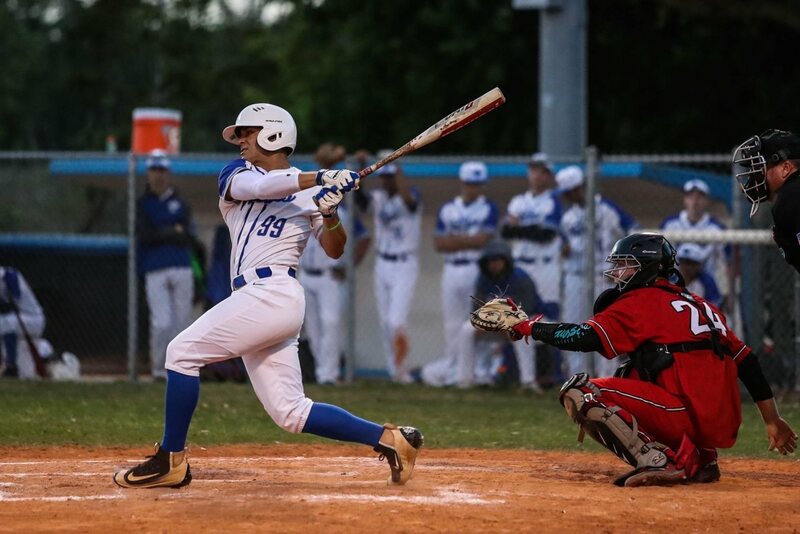 Tuesday's preps: Lopez baseball wins TUESDAYBASEBALLFather Lopez, Matanzas 2Matanzas;000;000;2;—;2;6;4Father Lopez;300;122;x;—;8;7;1W: Harrison. Lopez: Grayson Chastain had two. 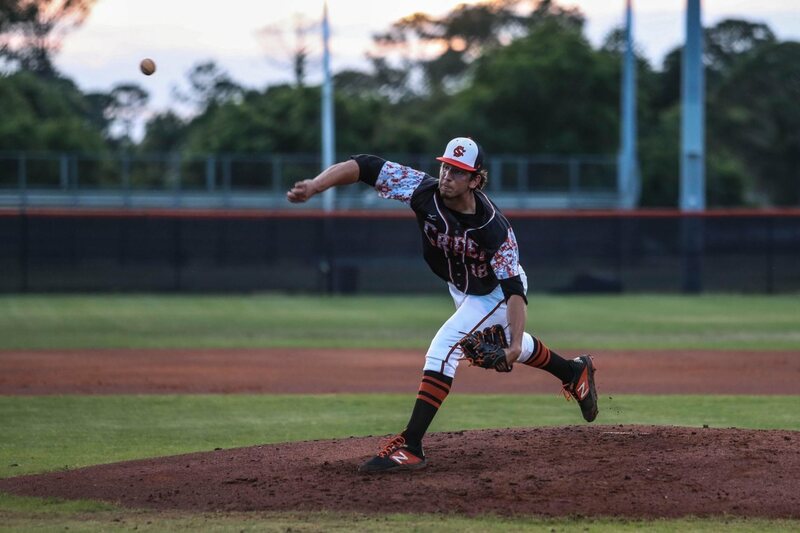 Baseball Fab 5: Spruce Creek keeps top spot despite losing twice Nobody's perfect — at least not anymore. 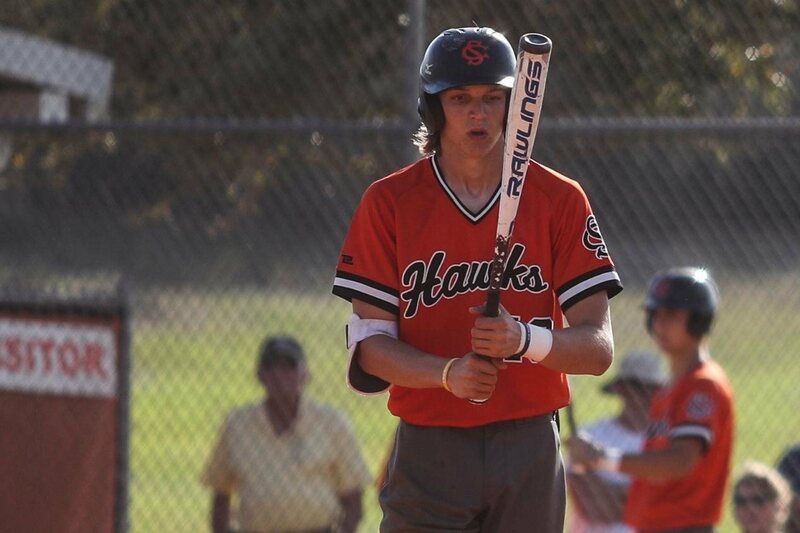 Spruce Creek, the area's last undefeated baseball team, suffered a pair of defeats to Sanford Seminole last. Baseball Fab 5: No. 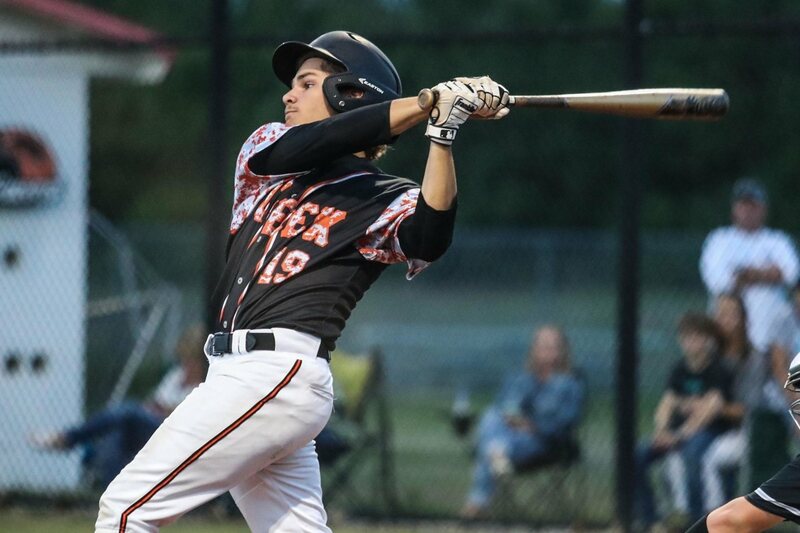 1 Spruce Creek moves to 11-0, DeLand returns Another week, another run of baseball perfection for Spruce Creek. The Hawks believe they are viable Class 9A state title contenders, and it appears hard. 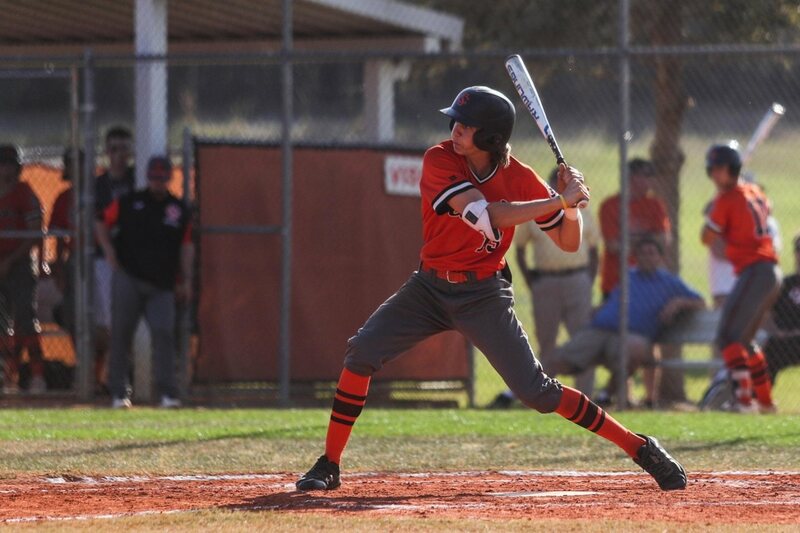 Junior Zac Veen swinging sizzling bat for undefeated Spruce Creek baseball During the fall of his seventh-grade year, Zac Veen mounted his bicycle and pedaled nearly 2 ½ miles from his Port Orange home to the campus of. 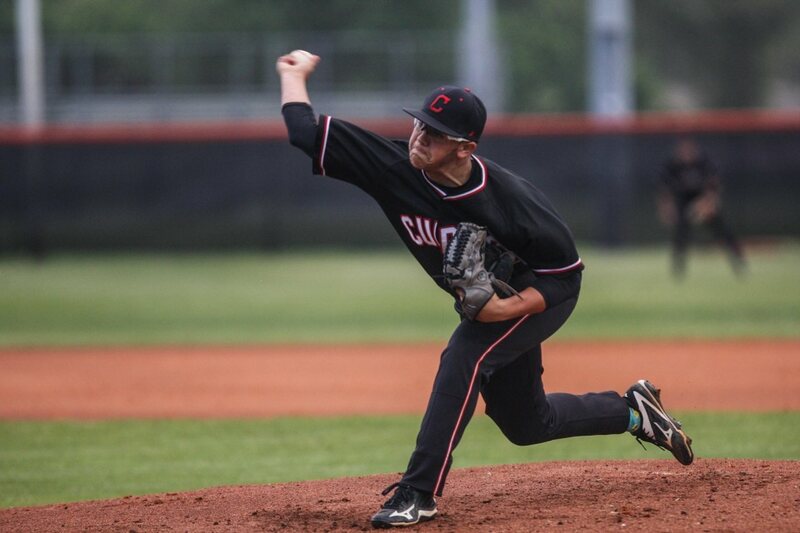 Fab 5 baseball: Spruce Creek, NSB run 1-2, Atlantic at No. 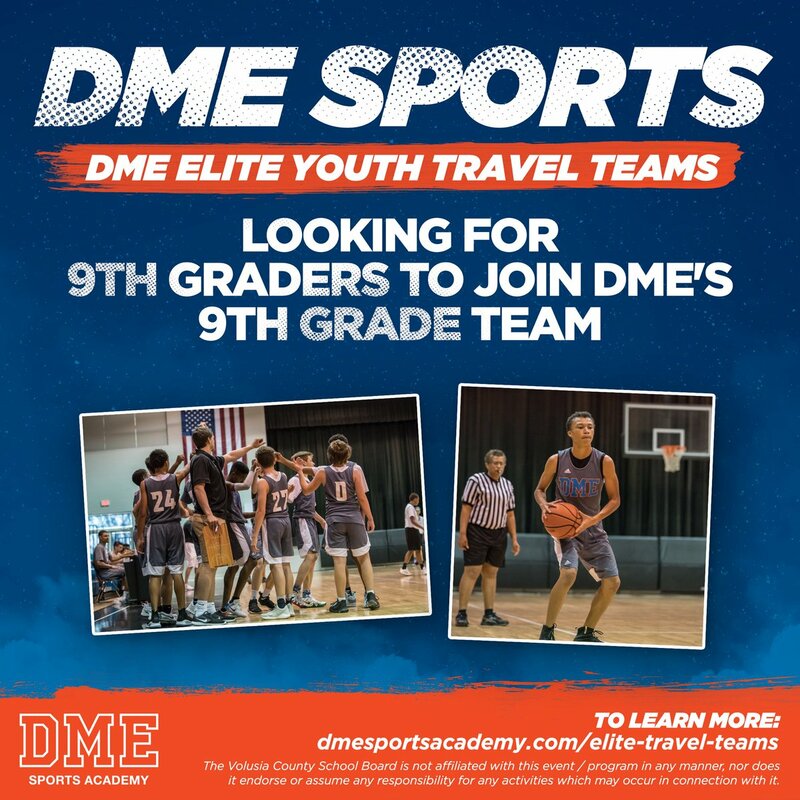 5 The Volusia/Flagler area's expected baseball powers open the 2019 Fab 5 running 1-2. But that's not to say there aren't a couple surprises mixed in.